Tis the season for all kinds of glorious citrus! 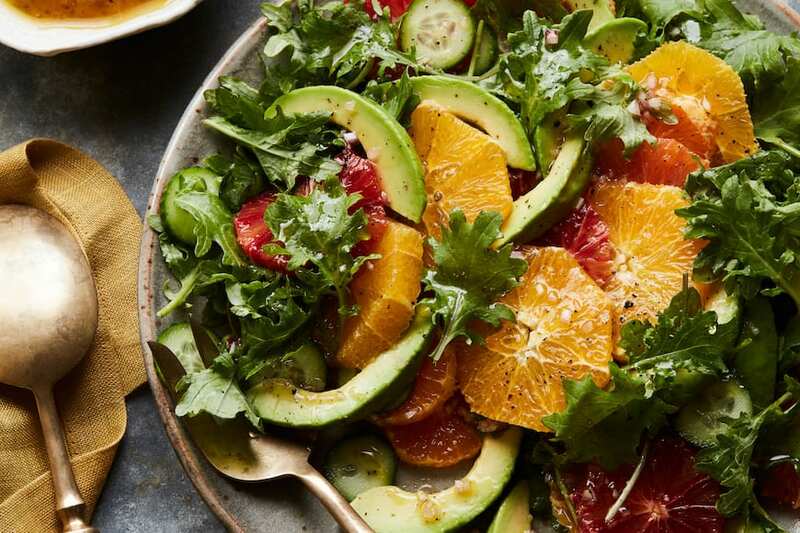 And what better way to eat it than in a Citrus Avocado Salad! I don’t need much of an excuse to make a salad or eat guacamole. They are 2 things that I’m extra good at and I make no apologies for that. 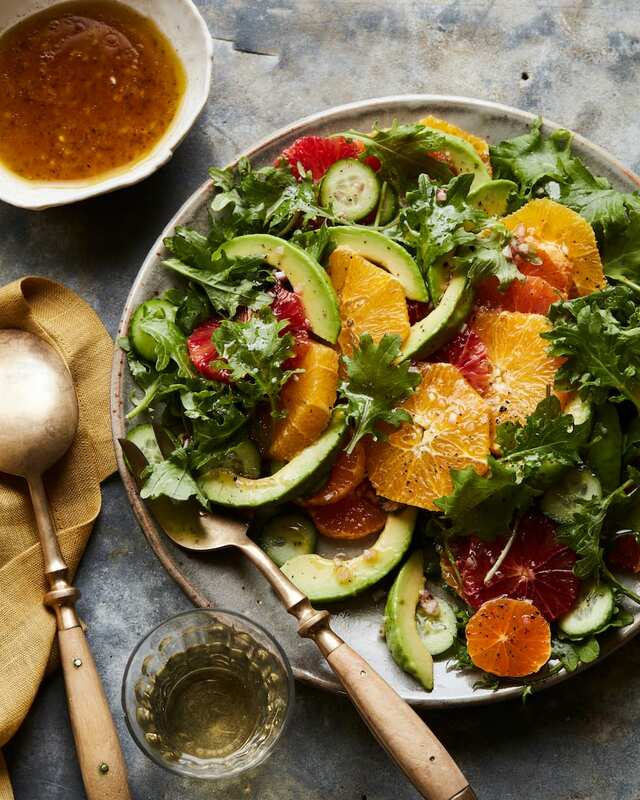 This citrus avocado salad is bringing those 2 things together and it’s currently giving me life. Plus it’s helping me stay healthy, keep my food colorful and it’s making me happy. Grab your favorite kinds of citrus – I’m partial to navel oranges cara cara oranges, tangerines, mandarin oranges and blood oranges – but you can mix and match as you wish! Carefully slice the peel off the citrus. Cut the citrus into slices and carefully pop out any seeds. Arrange the citrus, cucumbers and avocados in and around the lettuce and season with salt and pepper. Whisk together the ingredients for the vinaigrette, taste and adjust salt and pepper as needed. Serve the vinaigrette drizzled on top of the salad. This is the perfect salad to brighten up a cloudy, wintery day!! Vitamins galore!! Beautiful and healthy! Win win!! Gorgeousness! 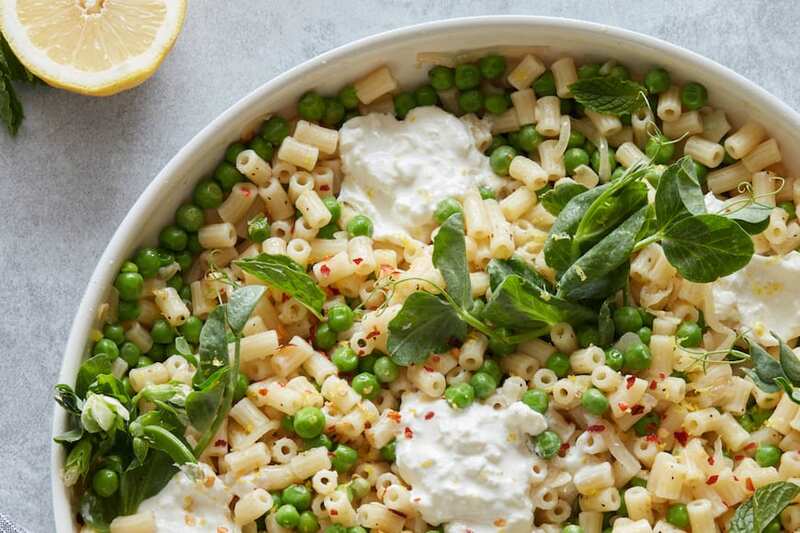 You have such a knack for cranking out perfect salads, Girl! So lovely! I can just taste the citrus! This salad is stunning, Gaby! Perfect avocados aren’t as easy to come by on the East Coast, but I’m beginning the hunt right now. The Citrus Avocado Salad looks yummy; however, I don’t find the recipe for the basil vinaigrette. This is absolutely gorgeous. 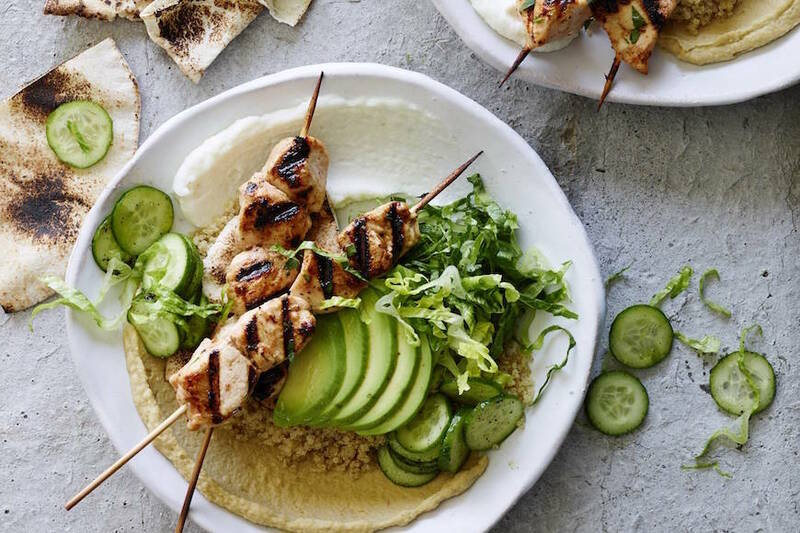 I crave salads like this – I can practically taste the creamy avocado and bright citrus. Beautiful photo, too. It really captures it. Gaby! 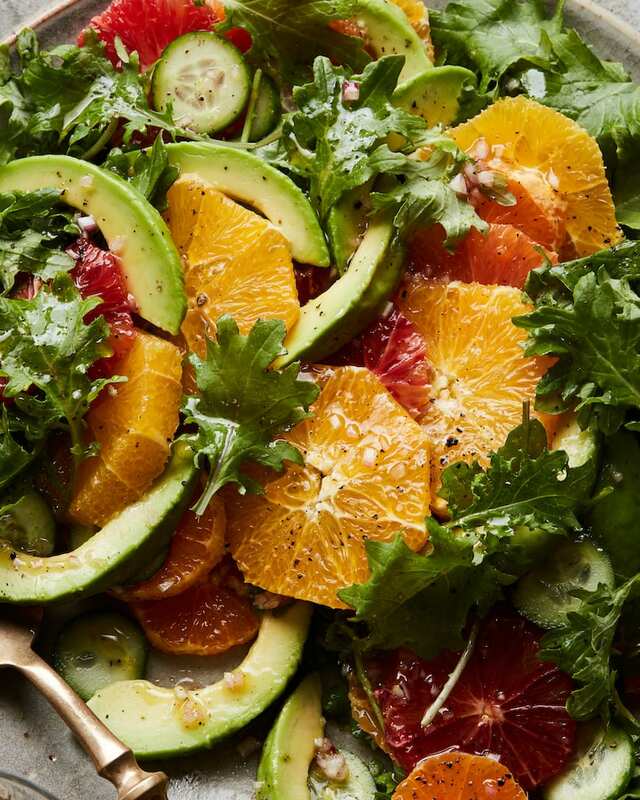 Loving this citrus packed salad – so seasonal and delicious! Thanks for the recipe. I always have a couple of organic navel oranges and avocados in the fruit bowl. So just have to purchase a few extras to try the tempting citrus salad. 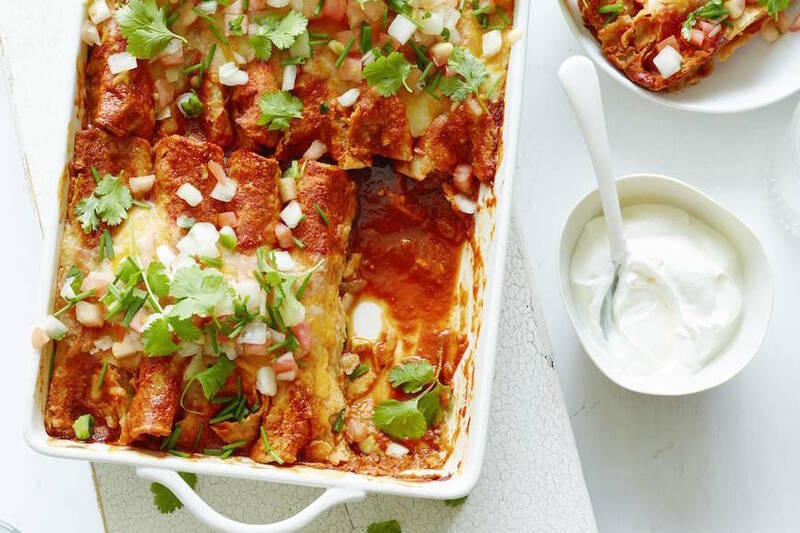 From the number of comments you’ve received, it’s a tempting-looking recipe to many! Perfect timing! I was planning on making this tomorrow for a group get together. After seeing how you plated it, and the addition of cucumbers, I am even more excited. I love this recipe. I am repeatedly asked where friends can find this citrus jewel. My answer will be the usual, “It’s Gaby!”! Wow. I just purchased all these ingredients this morning, and then saw this post! I am so excited to make this!